From the markets and out of the gardens come the first sweet offerings of the season. Dig in with these delicious spring recipes. 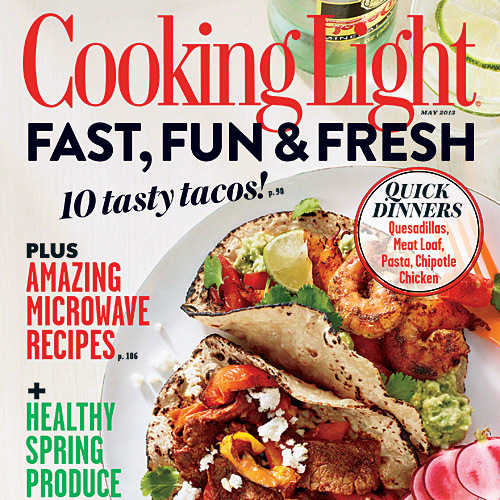 Enjoy a 10-recipe gallop deep into taco territory, including classic combos and some fun, new ideas for great, easy hand food. Carrots can be used in a variety of recipes from soups and side dishes to desserts. Enjoy our favorite healthy pound cake recipes that deliver full flavor in every bite.